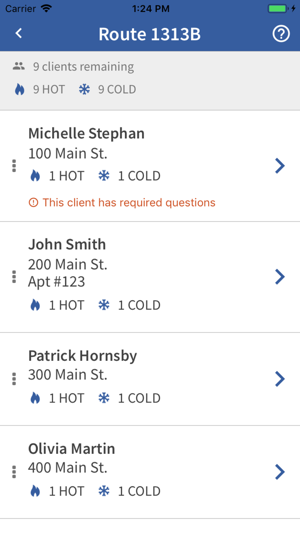 Current volunteers can download the app today and begin using it on your next delivery. Not signed up to volunteer? 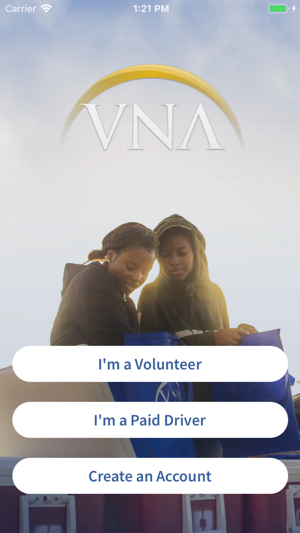 You can sign up through the app or through our volunteer portal at volunteer.vnatexas.org. 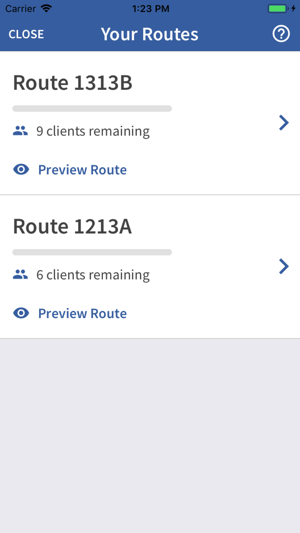 The volunteer portal allows you to schedule and manage your routes easily, invite friends to volunteer and sign up for special events. 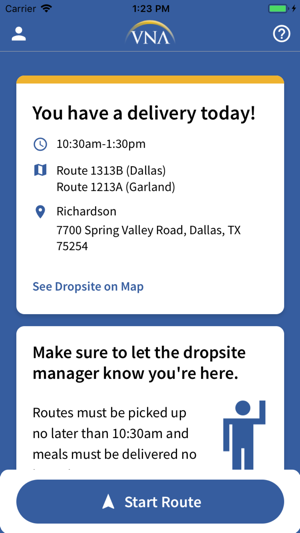 Once you’ve signed up for a route on the portal, you’ll be able to utilize the app on your delivery day. About VNA: Since 1934, the Visiting Nurse Association of Texas (VNA) has helped people in North Texas age with dignity and independence at home. 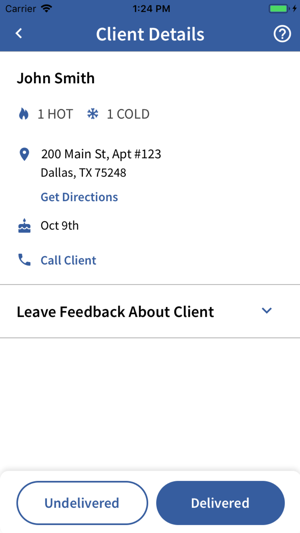 As a vital nonprofit organization, VNA provides Hospice, Palliative and Private Care in 13 North Texas Counties and is the Meals on Wheels provider in Dallas County. VNA Meals on Wheels provides nutritious, hot, home-delivered meals to those who due to illness, advanced age or disability are unable to provide or prepare their own meals. For more information about VNA, please visit www.vnatexas.org or call 1-800-CALL-VNA.